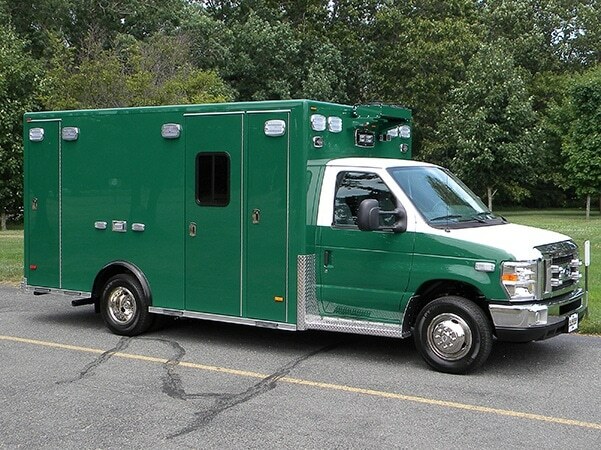 Ford E450, PL Custom Medallion from JT Bartz, DPC Emergency Equipment, Marydel, DE. 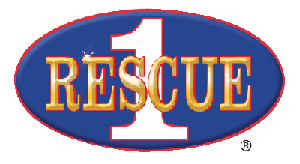 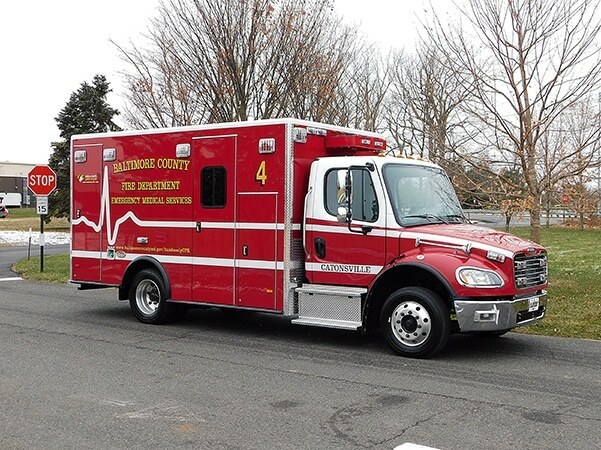 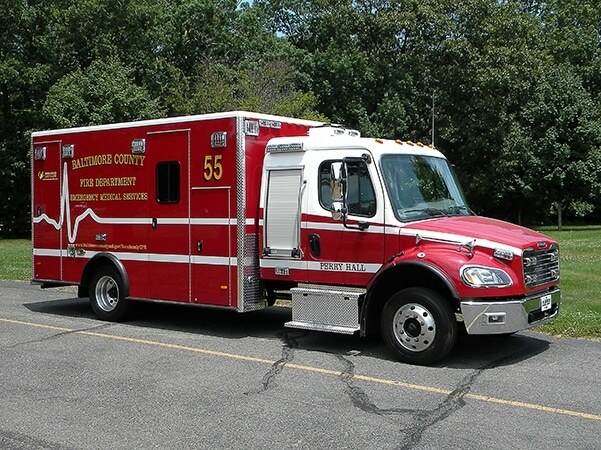 Millsboro DE Fire Company: Medium Duty ambulance remounted on a International 4300 chassis from Keith Twilley, DPC Emergency Equipment, Marydel, DE. 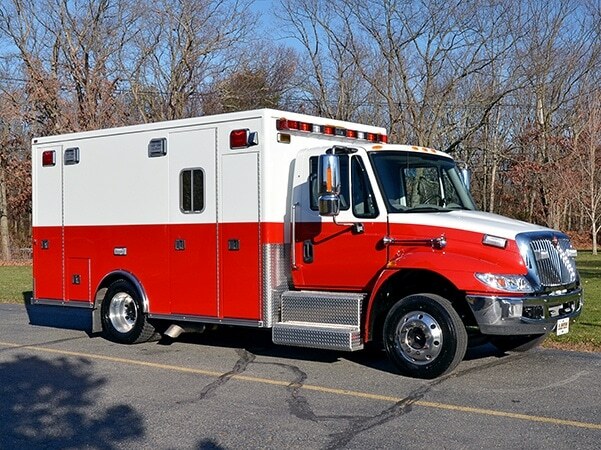 Freightliner M2 PL Custom Titans from John Fisher, DPC Emergency Equipment, Marydel, DE.